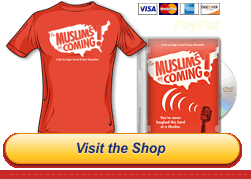 September, 2013 | The Muslims Are Coming! Merry Muslim XMas! We have stuff for you!